Using Atheon Analytics’ SKUtrak service has given the company the ability to build more effective promotions with one of its key retailers, The Co-op. In July 2018, The Co-op partnered with Atheon Analytics and their multi-retailer SKUtrak® service. Through SKUtrak, the Co-op now shares all its daily ‘Flow-of-Goods’ data with suppliers including sales, supply chain, and forecast data. 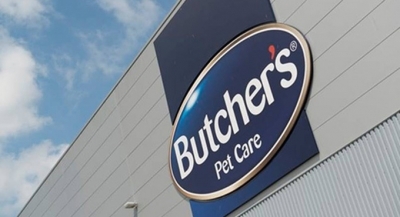 In March last year, Butcher’s Pet Care re-launched their food for dogs brand and moved into plastic-free and sustainable packaging for their multipack can products. The Butchers rebrand has been supported with in-store promotional activity and with that came the need to measure whether the newly promoted brand and SKUs were achieving their aims. SKUtrak enabled the brand to do this effectively and provide the data to plan future promotions by understanding the mechanics which are most effective.